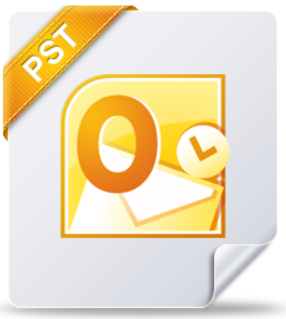 Many folks are looking to get rid of .PST files in their organization – especially with the introduction of Office 365 to their company. Some want to get rid of them because they’re a cause of dissatisfaction & help desk calls for their users. Others are concerned that it’s a legal liability to have old email stored away in an archive that they may be responsible for from a eDiscovery standpoint.